Sloth Play is Fife Zoo’s very own purpose built soft play adventure! Follow the trail through the jungle door into the Sloth Play Café and let your little monkey swing through the treetops in our rainforest retreat! Explore the forest floor with giant anteaters, climb through the canopy with capuchins and fly with macaws, discover the Amazon river with giant otters, but be extra careful at the piranha crossing! 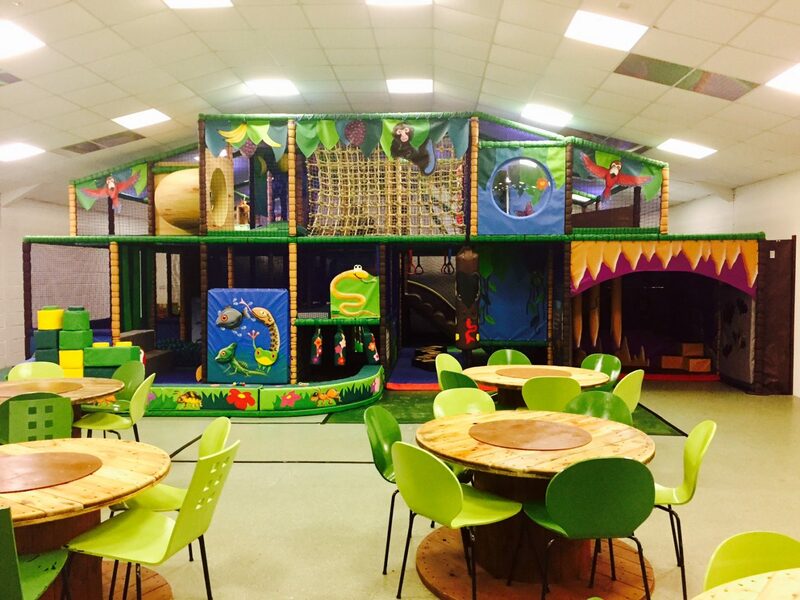 Our bespoke indoor soft play area has been specially designed to cater for little explorers from 0 years up to 12 years of age and focuses on biodiversity of South America and the Amazon rainforest and raises awareness of current conservation issues, including deforestation and the use of palm oil. Super Sloth Play Parties at Fife Zoo! Looking for something extra special? Why not take a look at our Super Sloth Play Parties. Healthy treats for all the family! Our menu features a wide variety of fresh and healthy foods, including wraps, salads and soups. 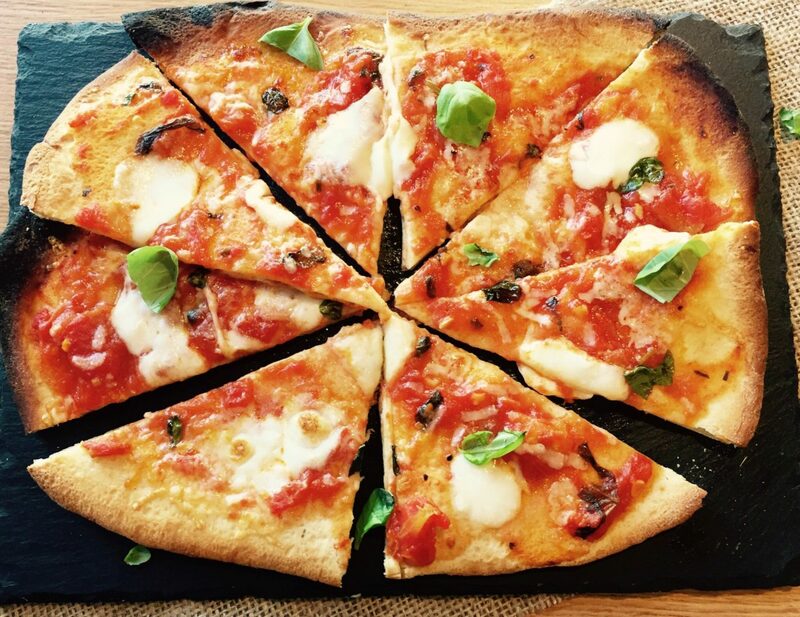 These delectable offerings are nothing like you’ve ever tasted. We aim to provide healthy foods that even your kids will actually be excited to eat! Prices shown above are for a 2-hour adventure.